The main purpose behind introduction of the GST (Goods and Service tax) was to relieve the traders and customers from indirect taxing system and was rolled out from July 1 2017. It is being considered as the biggest tax reform in India as it has directly replaced taxes like VAT (Value Added tax), Excise, Service tax, etc. The biggest challenge to the ERP manufacturing companies was to adopt GST in the existing ERP system. The advanced GSTN tool will support for smoother transactions by the direct upload and download of invoices. 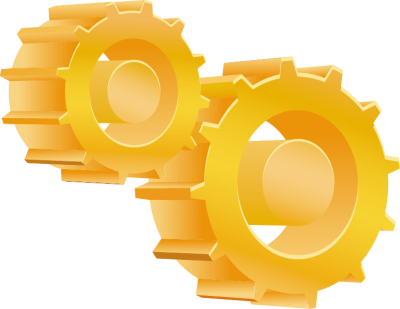 Automation is what PC Soft desires for every sector in India and believes it is possible with substantial efforts in design and development of solutions that require little to no manual effort. 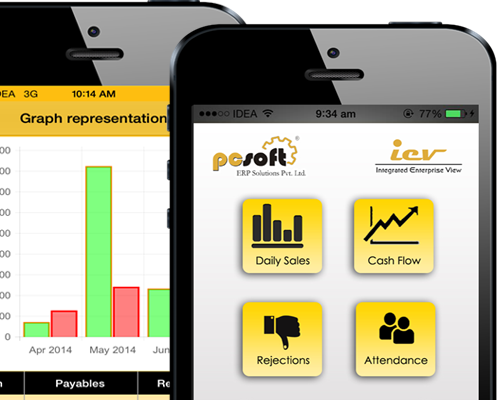 We have developed ERP solutions that automate everything from reports related to inventory, pricing, etc. 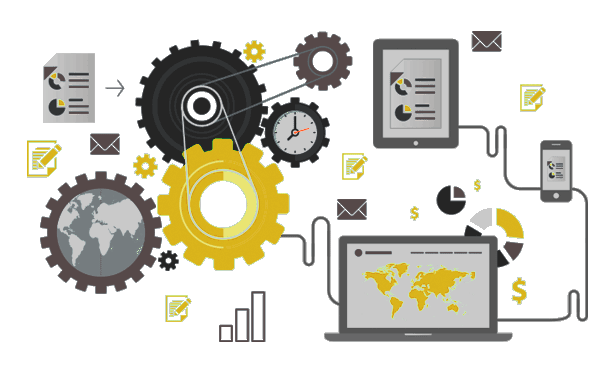 to the automatic merging of data, updating and modification of data and much more. 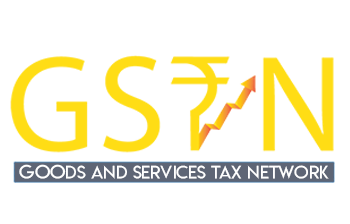 Goods and Service Tax is a non-profit, non-government association that manages the entire income tax system and has comforted numerous traders and dealers from the indirect taxing system. 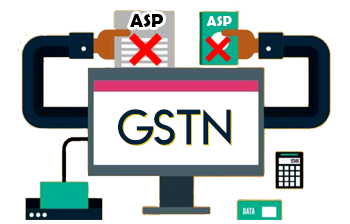 With relation to advanced ERP software, the GSTN portal began accepting the upload of sale & purchase accounts and invoices of businesses generated posts. This direct invoice upload can be maintained safe and could be downloaded by the user for his reference. This invoice will auto populate the information to corresponding buyer and will support in smooth working of GSTN to make transactions go simpler. Implementation of GST in the ERP will help you to file your quarterly or monthly provisional assessment memorandum. The details will include the difference between provisional amount and actual payable amount of service tax.